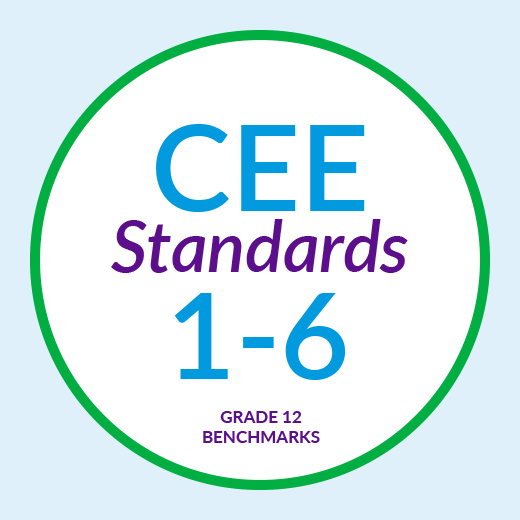 In this package, students will work through a quiz and case studies with discussion questions for each of these six CEE Standards. 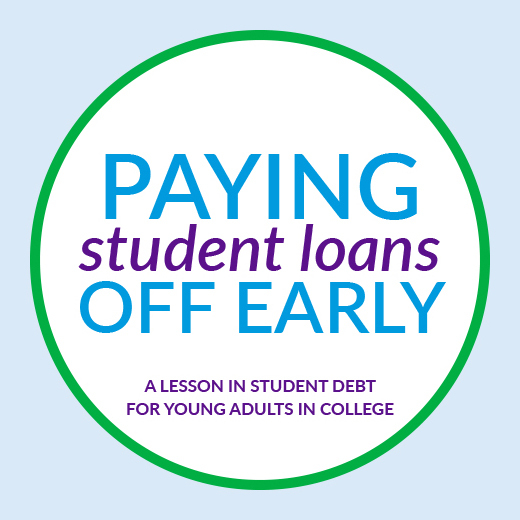 In this package, students will learn the pros and cons of paying student debt off early. We’ve selected three stories that drive home the main lesson behind this concept, a quiz to test your students ability to understand the concepts discussed, and resources to support your students needs. 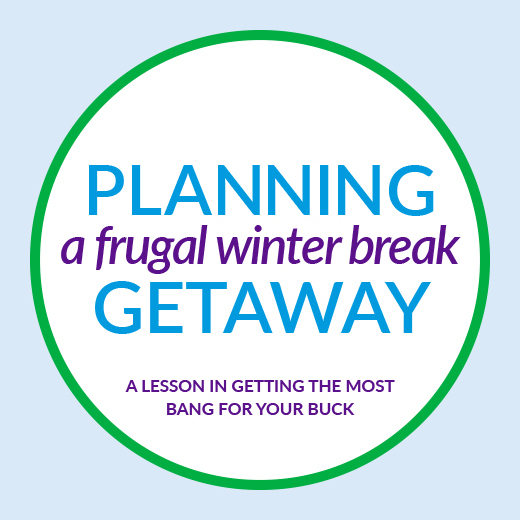 Just because a student is in their senior year or early years of college doesn’t mean they can’t begin to understand how to affordably and comfortably plan a winter vacay break of their dreams. In this package students will learn key concepts behind frugality and how to manage a savings plan maturely. Having a job is super important! Well, at least being able to get a job is super important. 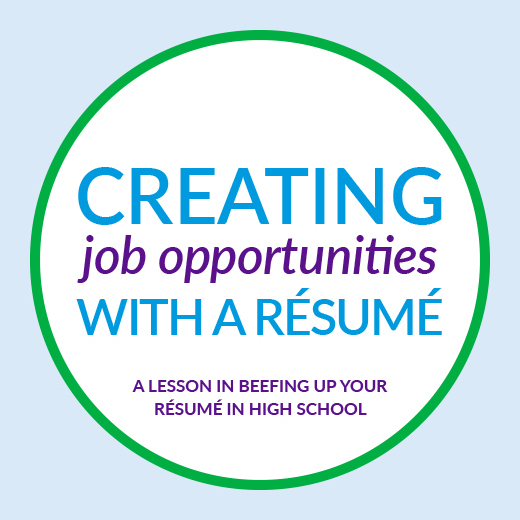 In this package students will learn how to build a KILLER resume while in high school and limited job experience. Additionally, we’ve provided a story from a teen who started her own blogging business! Anyone can be a mogul. All it takes is a little elbow grease and a good attitude. 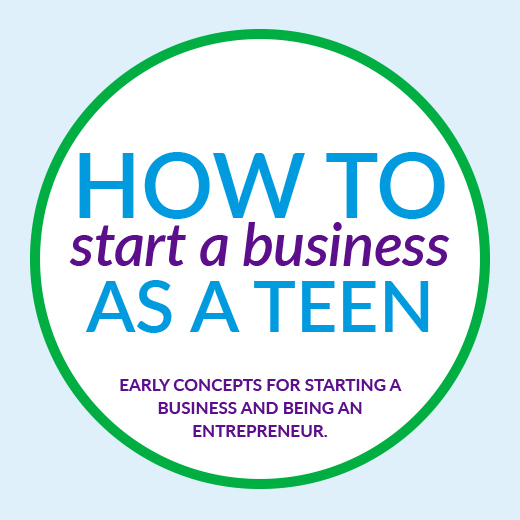 In this package, students will begin to understand concepts behind starting a business while they’re young through examples and tips given by current and past teen entrepreneurs, aka teenpreneurs. Credit cards can be useful — or they can be dangerous! 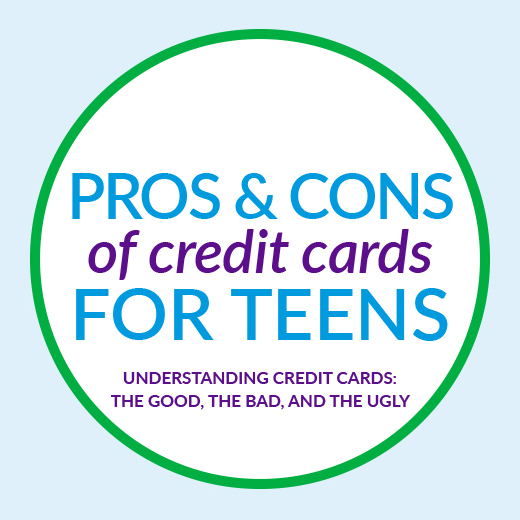 In this package, students will begin to understand various concepts behind credit cards. They will be given examples on how to deal with and build credit, as well as how to distinguish between debt traps and ways to use a credit card as a tool. 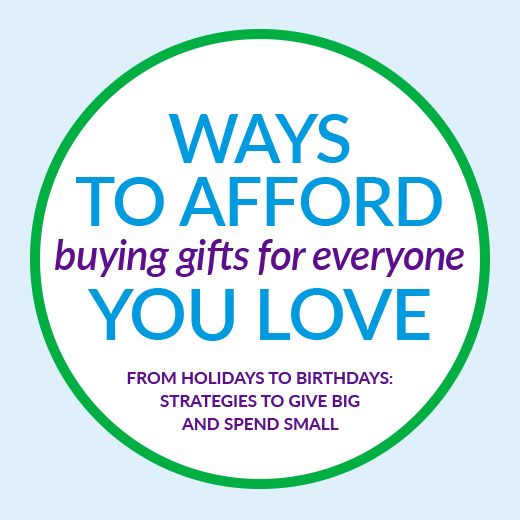 Birthday and holiday gift shopping doesn’t have to be scary! In this package, students will begin to understand what it means to become a savvy shopper. While many people don’t think of shopping as an applicable source of financial education, we beg to differ. Helping students understand how to make wise spending choices and be conscious consumers will help them understand advanced concepts later in life.